Are you one of the many American consumers bothered by fullness under your chin? 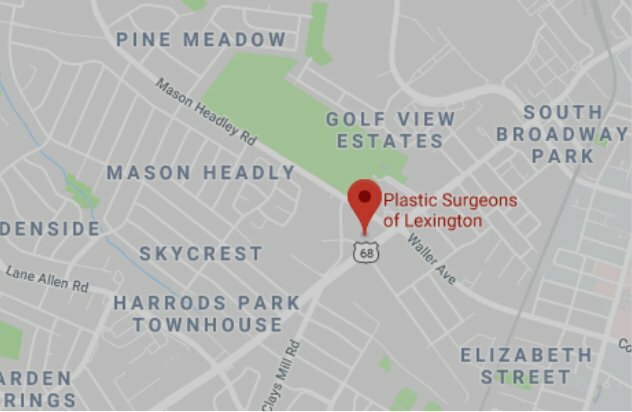 Plastic Surgeons of Lexington is pleased to announce the ability to offer a great new product, Kybella (deoxycholic acid), that can help improve this area of concern. In fact, only a small minority of practices are able to do so thus far. Fullness under the chin affects both men and woman and is one of the hallmarks of facial aging. The causes of this aesthetic facial deformity are multifactorial and include age, sun exposure, genetics, and fluctuations in weight. Kybella is FDA approved for the correction of fullness under an individual’s chin, also known as the submental region. Kybella is identical to the deoxycholic acid that is produced in the body which helps the body absorb fat by destroying the cell membrane of adipocytes (fat cells). When properly injected into submental fat, the drug destroys fat cells present in this area improving the overall appearance of the submental region. Quite simply, Kybella is a non-surgical technique for decreasing submental fullness and is performed in an office setting. Individuals with submental fullness and good skin quality are ideal candidates for this technique. If you are interested in this treatment, please call our office to schedule your appointment.